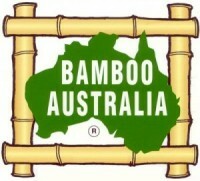 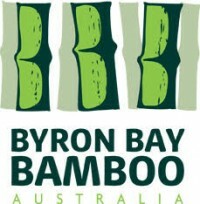 Below is a list of Corporate Members of the Bamboo Society of Australia. 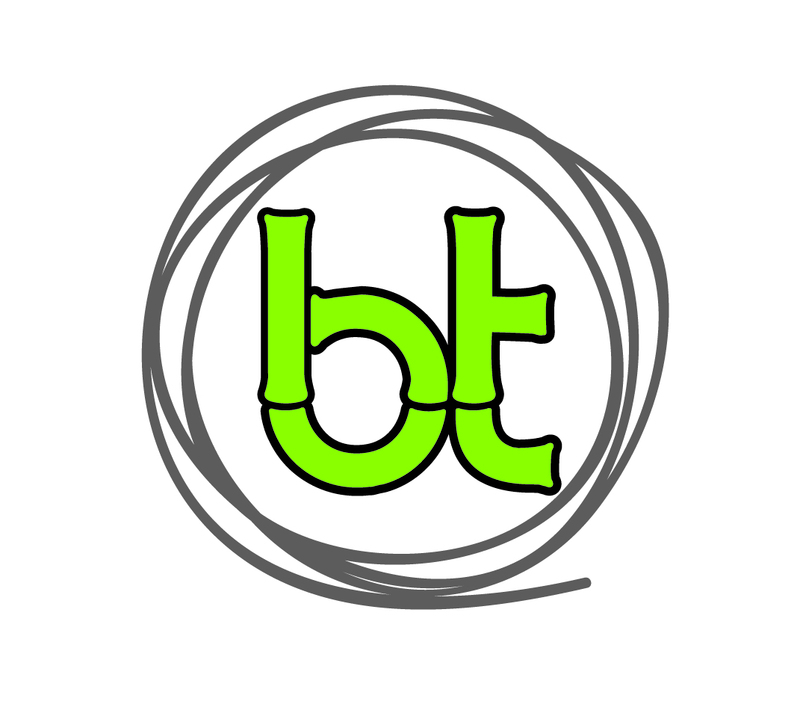 If you are a corporate member and would like your business to feature here please fill out the Corporate Member Form and attach an image of your logo. 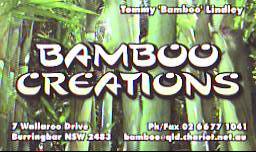 Specialising in treated bamboo poles and splits using the Boucherie method, vertical soak diffusion (VSD) and immersion.